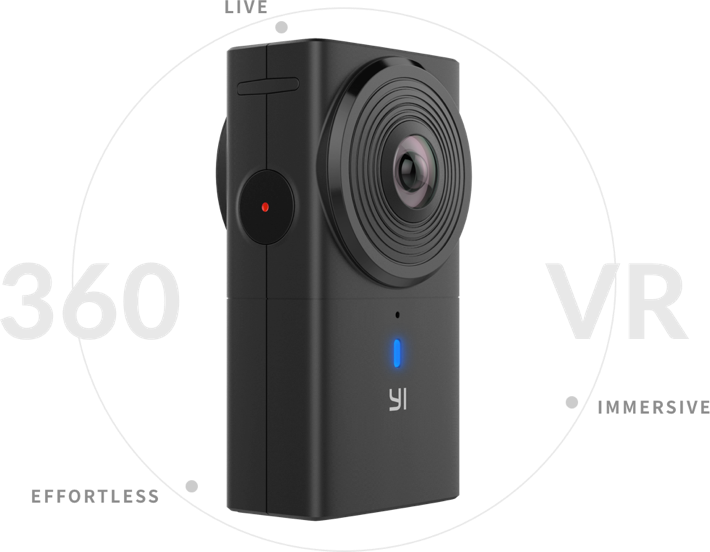 The YI 360 VR is the new 360° camera from YI Technology. The 4K sample 360 degree video footage created with the YI 360 VR camera. Some of the footage was shot 4K autostitched in-camera, while other clips were shot 5.7K and stitched in post using the YI 360 Studio software and rendered out to 4K.